Lantau rural committee leaders have complained the government’s development plans don’t go far enough, with three calling for development in country parks. Fan Chi-ping, the Tung Chung Rural Committee representative, said the government should care more about the “feelings of rural people,” Local Press reported. 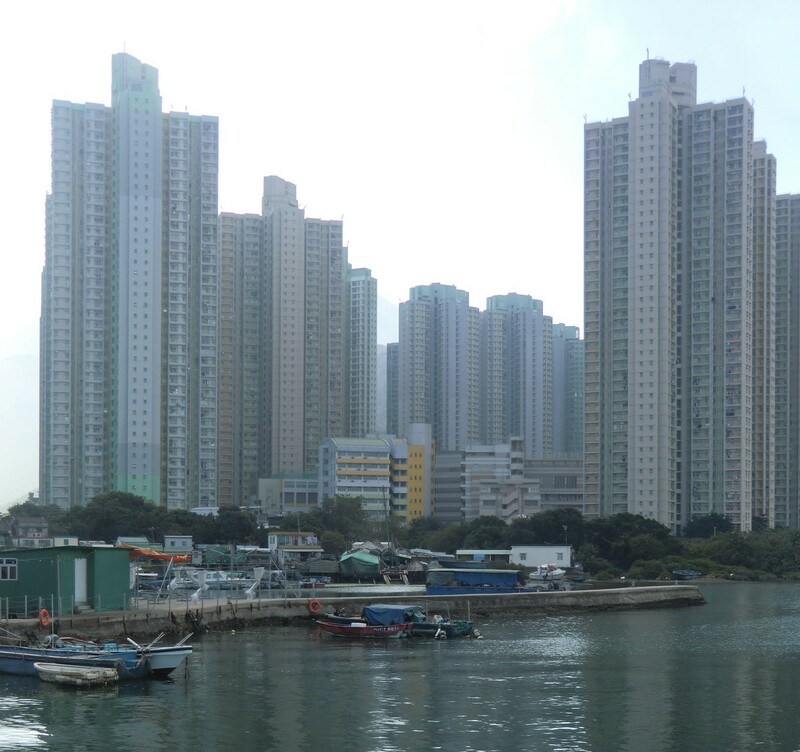 Despite Hong Kong’s rank as the world’s most unaffordable housing market, Fan said there were too many “conservation sites,” which was forcing down the market value of land. “Right now 80% of the land is conservation land. Isn’t that enough?” he said. Their views reflect sentiments expressed by CY Leung, who has called for new home construction in country parks on a number of occasions. Development Secretary Paul Chan has ruled out any construction during the term of the current government. 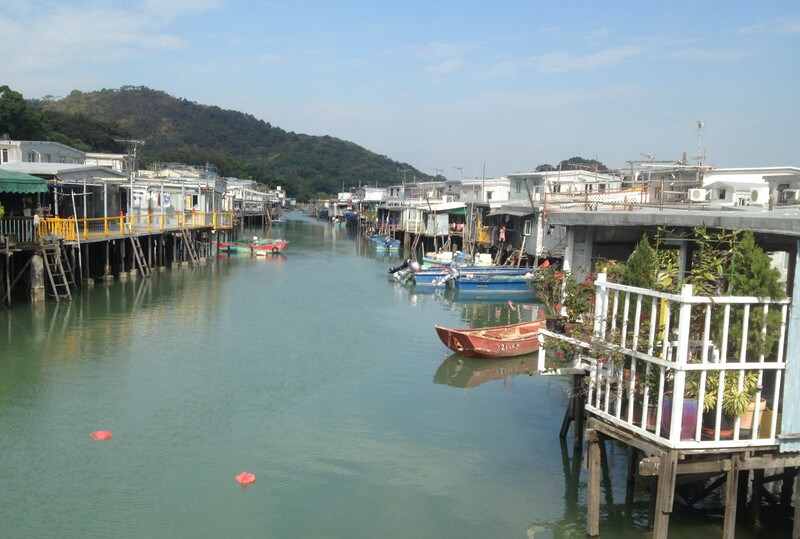 Lou Cheuk-wing, the Tai O representative, demanded the government make good on its commitment to build a coastal road through the Lantau North Country Park from Tung Chung to Tai O. The road was in earlier LanDAC plans but appears to have been canned in favour of a walking trail. Lou the current proposals didn’t offer enough development, saying said he wanted to increase the town’s population from 2,000 to 8,000. Elected members of the council were more critical, however. “Lantau is like a steak being carved up,” Democrat Eric Kwok told the meeting. He said the LanDAC report failed to apply internationally-recognised concepts of environmental carrying capacity and baseline assessment to estimate the impact of development measures. He noted that previous governments had created the Lantau Concept Plan, which had involved a detailed public consultation process, including 23 forums and 540 submissions. The current proposal has been drawn behind closed doors by a committee of mostly businesspeople and political appointees. Only three public meetings have been scheduled for public consultation. Even pro-government members expressed reservations. Bill Tang Ka-piu, from the pro-Beijing HKFTU, said people were wondering whether the plan was just a real estate project that would lead to higher rents. He said many citizens question how the plans would help them and did not see any new opportunities to create busineses. Holden Chow, a senior DAB member, said mainlanders coming to buy daily necessities caused conflict with the local community. He called for a dedicated mall where visitors could buy household items.